THIS ARTICLE CONTAINS AFFILIATE LINKS I CHOSE FOR YOU!! PLEASE SEE OUR DISCLOSURE POLICY. Blue Vervain is a slender and an erect perennial plant, common in North America. This plant has green to reddish stems and tooted leaves. It is 5’ tall and has 6” leaves, which are in opposite direction with double-serate margins. It is also known as Verbena Hastata and American Vervain. 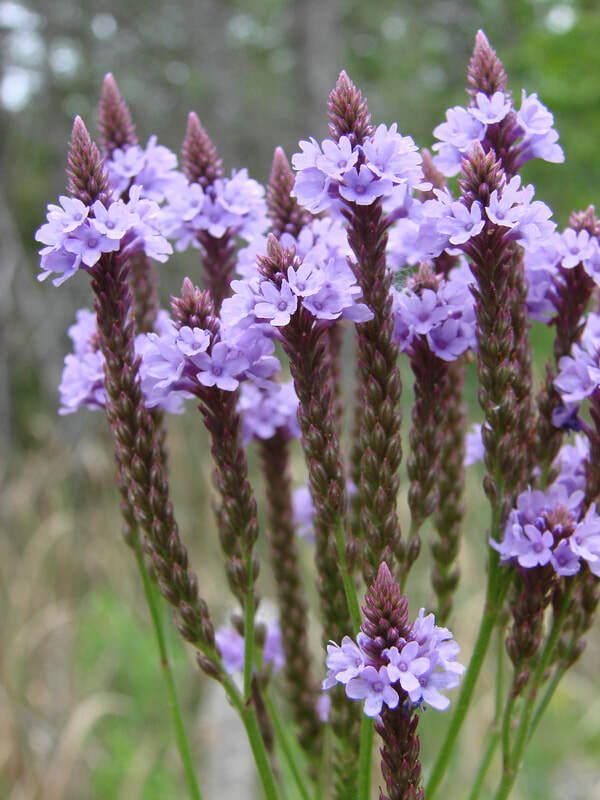 The flowers on Blue Vervain appear in summer and are purple in color. 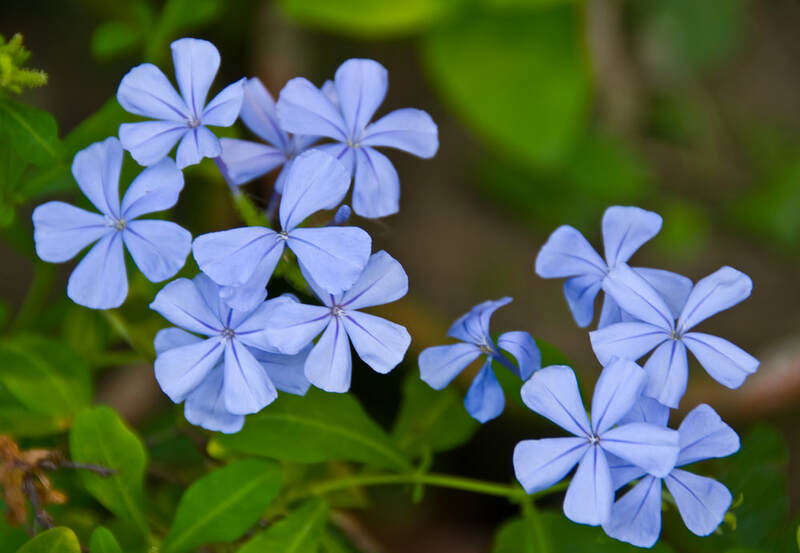 They are densely crowed with numerous blue-violet flowers. However, the actual blooming period of this plant occurs from mid-late summer, which lasts for 30-45 days. This blooming period provides a floral scent to its flowers. It also replaces them by small nutlets (4 nutlets per flower). components. They have antispasmodic, antipyretic, and diuretic properties. Furthermore, it also assists in soothing the nervous system, detoxifying the body, lowering inflammation, and alleviating chest congestion. Because of these exceptional properties, the Romans and Greeks believed that it is a holy plant. Even a well-renowned Greek physician, Hippocrates, often recommended this herb for almost all kinds of fever and plague. Also, some historians believe that Blue Vervain was used on Jesus wound too after he was removed from the cross. This herb can be consumed in many forms. Most herbalists recommend using it as tea. Since, according to them, it has potent and fast-acting effects with unique composition of acids and phytochemicals. That’s why it is better to combine it with tea. Just infuse its leaves, roots, and flowers in warm water and relish it. Remember that herbalists recommend only small doses of Blue Vervain. Because of its potency, large doses can cause diarrhea or vomiting. Moreover, if you are pregnant or nursing, speak with your doctor first, as it interferes with blood pressure too. Properties: Antibacterial, antimicrobial, detoxifies body, treats respiratory disorder, cardio-protective, boosts gum health, keeps nervous system healthy, anti-anxiety relaxant, relieves depression, eases menstruation, anti-inflammatory, and reduces swelling. WHERE DO I BUY BLUE VERVAIN? You can buy blue vervain at a number of places, but I really do love Best Botanicals powder form. You can also buy the dried form here. You can also buy it direct from the Starwest Botanicals Website also if you prefer to shop there.